Below are our core team members as well as close collaborators. 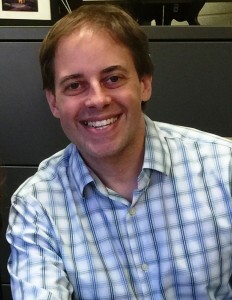 Adam Bryant Miller, PhD, received his degree in clinical psychology from George Mason University in 2015. After completing his predoctoral clinical internship at the University of Washington, School of Medicine and Seattle Children’s Hospital, Dr. Miller completed an NRSA F32 postdoctoral fellowship at the University of North Carolina at Chapel Hill. Dr. Miller is now a Research Assistant Professor in the Department of Psychology and Neurosciences at UNC where he is the director of the Miller Lab. Dr. Miller’s program of research focuses on the neurobiology of adolescent health risk behaviors with a particular emphasis on adolescent self-injurious thoughts and behaviors. (Pronouns: he/him/his). Adrienne earned her B.A. from The University of North Carolina at Chapel Hill where she studied Psychology and Women’s & Gender Studies. She is a full-time research assistant in the Miller Lab. She serves as the lead project coordinator for the Youth Emotion Study, an fMRI study that examines how adverse early life experiences affect brain development through adolescence. She hopes to pursue a PhD in psychology studying how the body helps shape our experience of emotion and influences social cognition. (Pronouns: she/her/hers). Kinjal Patel is a current senior at The University of North Carolina at Chapel Hill studying Psychology and Exercise and Sports Science. As a member of CIRCLE Lab, she is excited to gain experience with psychological and neuroimaging research methods and learn more about cognition and brain development in children. In the future, Kinjal hopes to continue doing research and eventually attend graduate school. 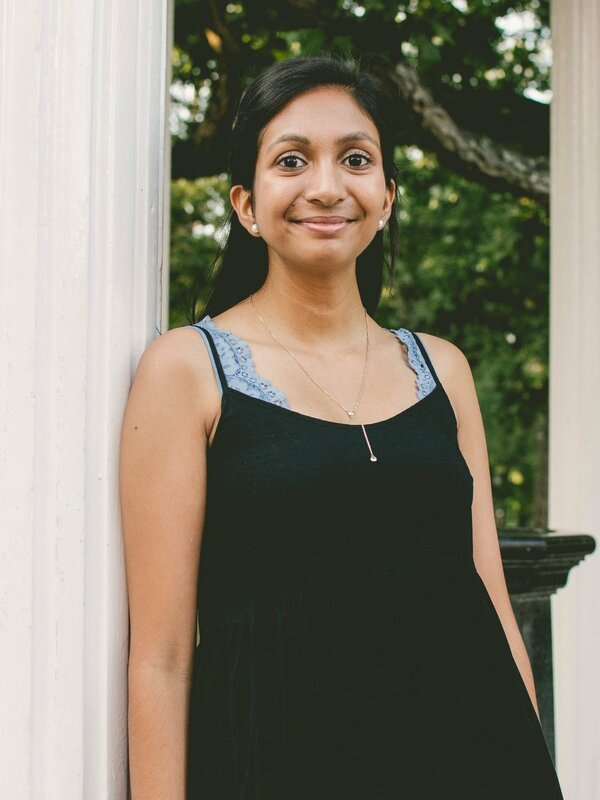 Outside of research, Kinjal enjoys doing yoga, hiking, and cheering on UNC athletics! Carolina is a junior at the University of North Carolina at Chapel Hill studying Psychology. She is interested in understanding neural processes associated with emotion and how they differ among individuals of varying backgrounds in connection to race, culture and early life experiences. In the future, Carolina hopes to continue doing research and later pursue graduate studies. Angela is a junior at the University of North Carolina at Chapel Hill studying Psychology and minoring in Neuroscience. Angela is excited to learn more about the process of research and further understand the complexity of the brain and the unique experiences that influences its development. She hopes to one day continue doing research and attend graduate school. Gregory is a junior at The University of North Carolina at Chapel Hill studying Exercise and Sports Science. He is excited to gain valuable experience in undergraduate research as a member of the CIRCLE Lab, and is interested in learning more about brain development and how life experiences have an impact on brain function. After college, he hopes to continue doing research and attend medical school. Diane is a sophomore at the University of North Carolina at Chapel Hill studying Neuroscience and Chemistry. Diane is interested in using neuroimaging as an avenue to investigate and attempt to understand the complexity of the human brain. She hopes to continue doing research and pursue graduate school. Outside of school, Diane enjoys photography, traveling, music, hiking, and laughing with family and friends on her latest adventures.